This course was developed by the Firearm Safety and Training Council Ltd in collaboration with the Faculty of Veterinary Science at the University of Sydney. The course focuses on the tranquilliser gun operator and details the loading of syringes, the safe delivery of the syringe and the operation of the gun remembering that the process is conducted in tandem with a veterinary practitioner who is responsible to dispense the drug. 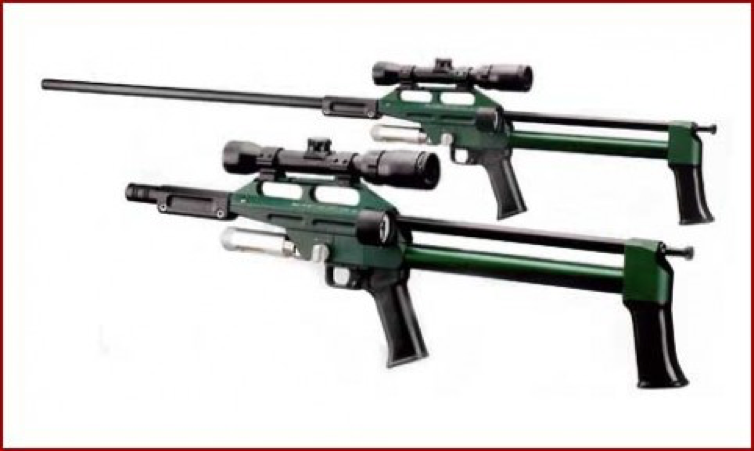 The course satisfies the training requirement for the issue of a Commissioners Permit for a Tranquilliser Gun, the use of darts, Blow Pipes and Jab Sticks. It is a highly useful adjunct to animal management practices in both domesticated and exotic management. Who benefits from Tranquilliser accreditation? The tranquilliser firearm is an invaluable tool for use in animal management for a surprisingly broad spectrum of occupational uses. There are some occasions where only tranquillisation will be appropriate. We understand the need for careful and humane handling. We have used most of the equipment available to tranquilliser practitioners and believe DanInject is the most effective. Our training program is endorsed by veterinary science. 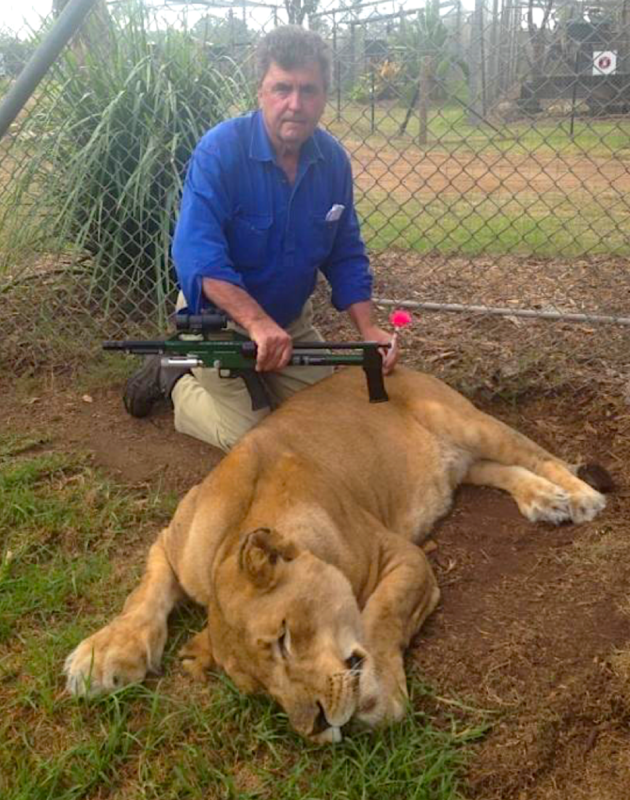 DAN-INJECT AUSTRALIASIA: Suppliers of tranquillising guns, dart guns and darting equipment for humane tranquillising of all animals. Visit Dan-Inject website. ‘Thanks to you and ..… for the great training course last week. It was really appreciated that you travelled such a distance to help us and we hope you had a good trip home.